Does your child love robots? 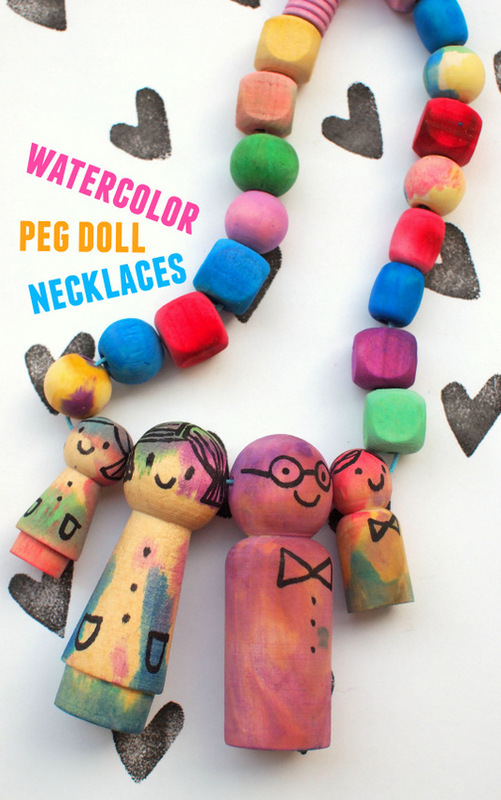 My preschooler loves them! We regularly speak in robot voice and robot dance around the house. 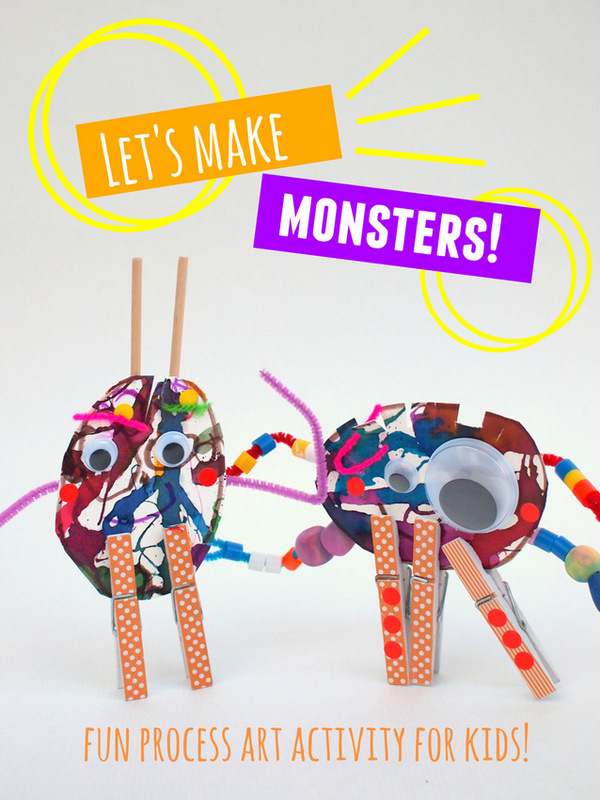 So today I'm adding to our growing list of Preschool crafts and activities with these 3 easy robot art ideas! Happy Dia De Los Muertos! 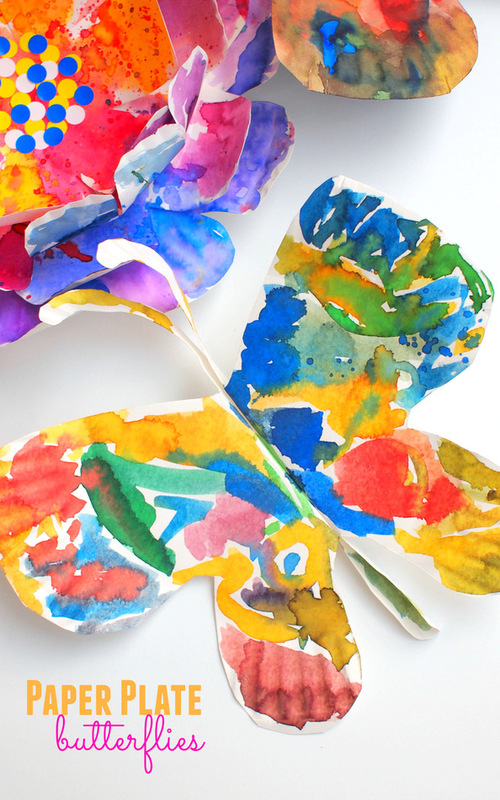 This year my preschooler and I celebrated this beautiful holiday with two crafts. A couple of weeks ago we made sugar skull artwork from sugar cubes. 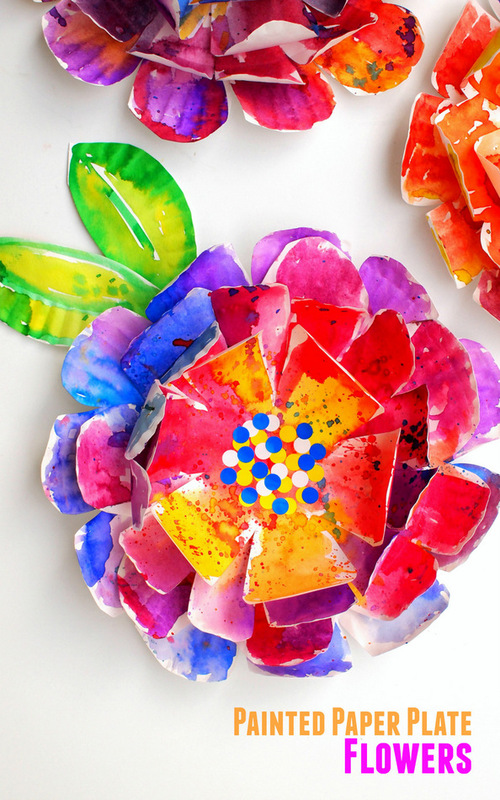 Recently we made these super easy Paper Plate Dia De Los Muertos Skulls! 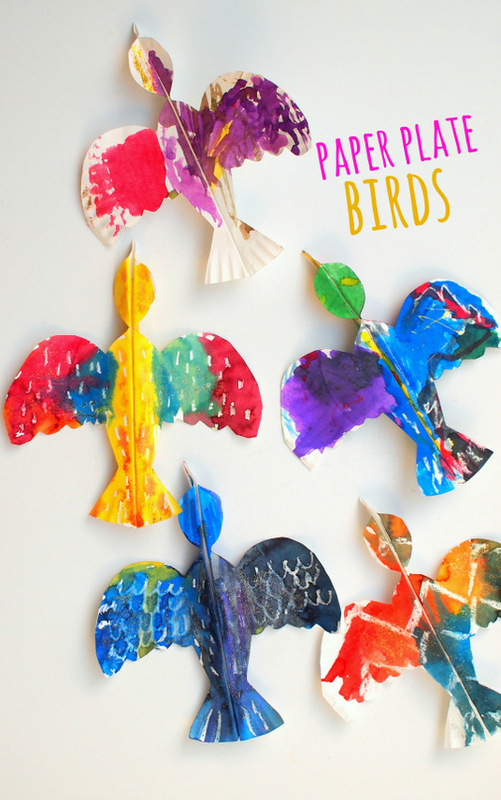 Do you love making paper plate crafts with kids? Well friend, then today's post is for you. 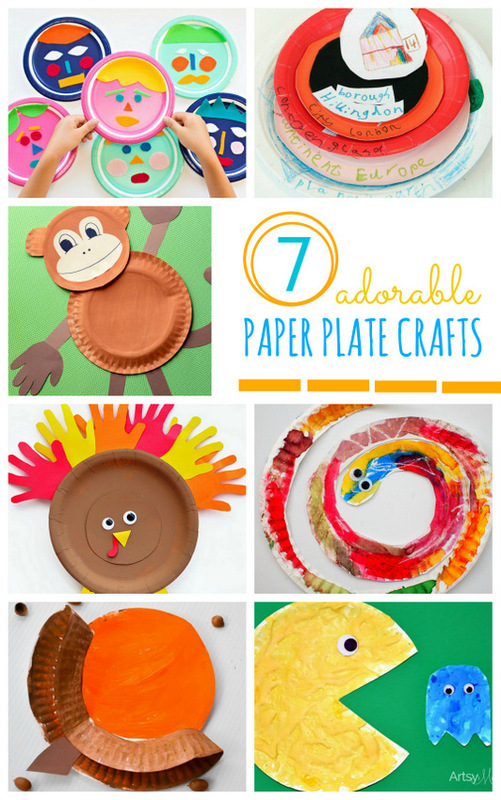 Today I'm sharing a great collection of 7 adorable paper plate crafts, guaranteed to bring smiles to everyone's faces! So what do you think? I'm in LOVE with how these flowers turned out. Really, really, gorgeous. 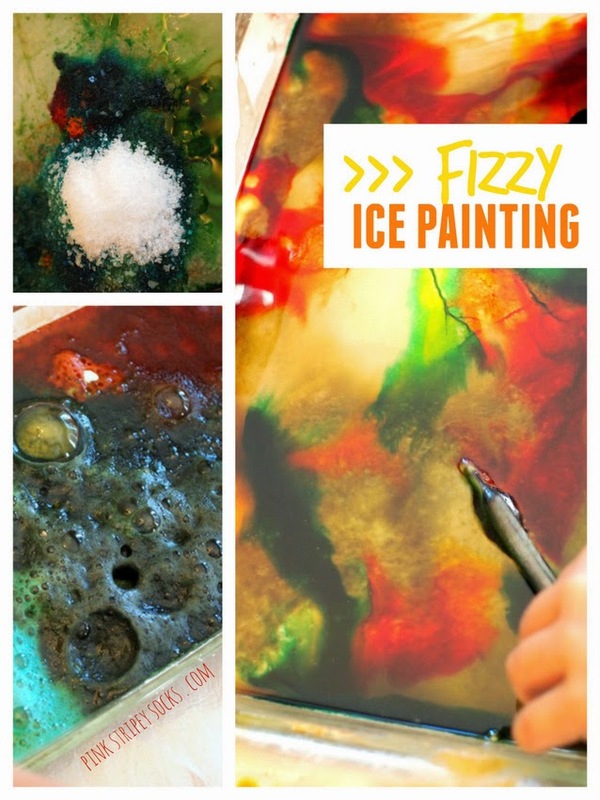 And, (even better), they're really easy to make and paint too!